Claus Hessler is … always ready. The German drummer is not only known for his dry humor, but also for his exquisite drumming that combines sophisticated technique and great musicality. This man really know what he’s doing with his hands and sticks. 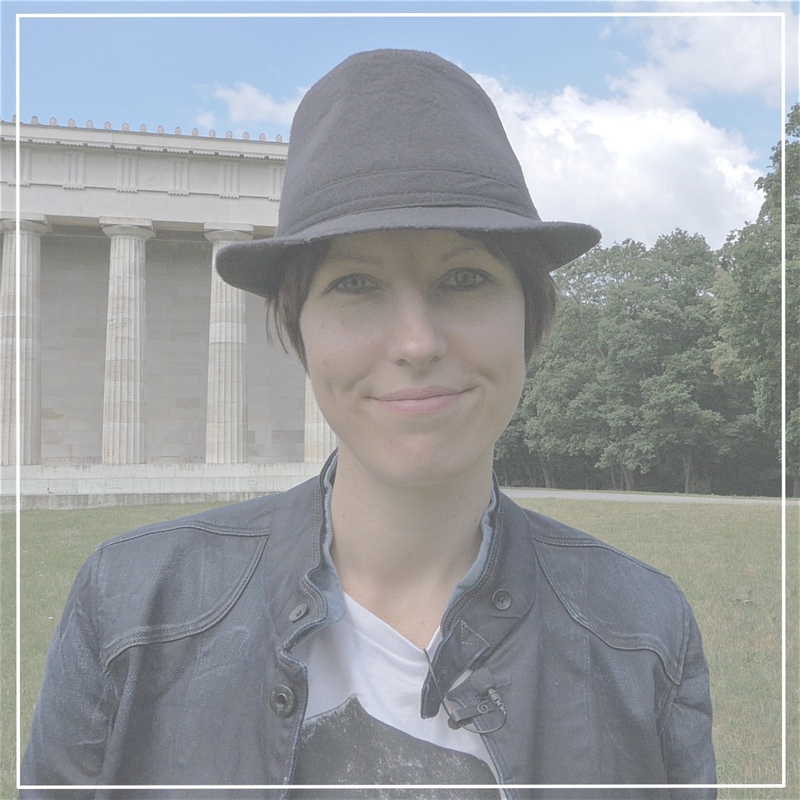 For good reasons Claus Hessler belongs to the top drum educators in Germany and was even elected President for Europe’s biggest drumming network Percussion Creativ in December 2015. For years he has been passing on his knowledge at various colleges, universities and clinics all over the world. He is even a Distinguished Professor at Keimyung University in Daegu, South-Korea. 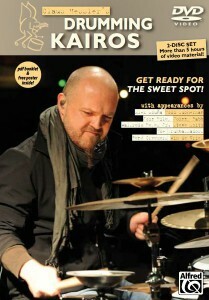 Claus can write as well and is a constant workshop author for the German drum magazine drums & percussion. 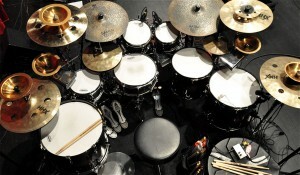 As a guest author he also contributed to the Modern Drummer in the USA and to Drumscene in Australia. You can have a taste of Claus’ drum wisdom as well of his personality while studying his educational material. So far he has published four books and one dvd for drummers. Scroll down to check out the link list of Claus Hessler’s work. In this video Claus briefly explores a small part of the wide world of rudiments. When I attended the summer camp of Percussion Creativ last year, I also sneaked into one of Claus’ classes. I caught him demonstrating a very simple exercise to the students, which could also be applied to musical settings. The exercise got stuck in my head. Thus when we met again at another Percussion Creativ event, the teaching days, I begged Claus to give a quick demo of that nice exercise to my audience as well. Luckily he said yes. So here it is, a real trick and a real treat for you, which asks for quite some independence. But watch yourself what Claus and Dom Famularo call the Multi-Surface-Paradiddle. Enjoy! Stay on or by(e) and visit Claus here! The following is the list, which Claus passes on to the audio engineers at the venue he performs next. I linked* everything for you in order to get quick details about the gear. Check out with which equipments Claus feels most comfortable. That’s what Claus’ gear looked like in June 2015.